Drums lessons have been a major request and we have some of the most talented drummers and tutors now available to teach you drums and percussion. Learn the correct techniques from highly qualified drummers. This includes all facets of drumming for beginners to advanced levels. You will also learn to read and write drum tabs. Electric guitar is the staple of all ROCK & POP. You will learn many techniques from setup to rhythms that will help you understand. Guitar physics and positions to help you change chords with ease ! Learn solo's like the pro's ! Not limiting to a guitar god you like. You will learn how to learn a style of your favourite guitar player then help you develop your own style within that ! Keyboards are a big part of POP, ROCK bands. You will learn not only HOW to play but also how to change and create different sounds to suit the songs you are either learning from your favourite artist or that original song you are writing. 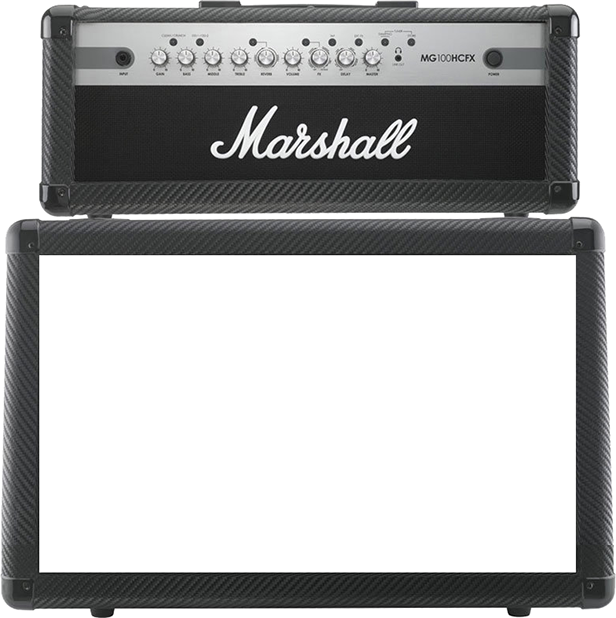 You will also learn how to write and learn songs quickly and how sounds are used in making the tones you hear on the radio and your favourite CD's. Bass guitar is the heart of every ROCK and POP band. Timing is important as well as being a solid foundation of the "rhythm section of a band. You will be taught more than just playing notes. You will be introduced to the bass in a manner that will speed your learning with timing and different styles and time signatures. You will also understand finger and picking styles and when and where to use them effectively. Having done many recordings and session work. You will learn how to record and setup your own recording system at minimal cost ( usually use what you have ! ). Learn how to dial the right TONE for your sound. How to use PC or MAC based software and plugins to get the most out of your original ideas. Acoustic guitar isn't just a case of only playing chords. You will learn how to adapt to different styles of music. You will learn different techniques of strumming which can change the feel of a song. Guitar lessons in Rock and POP acoustic styles as well as contemporary strumming and finger picking techniques with a twist to speed your learning experience making it easy to play your favourite songs ! Till the FREE LESSON special DEAL ends ! "You will learn many techniques not taught by the conventional teaching method"
Recommend us with a tweet, try it! 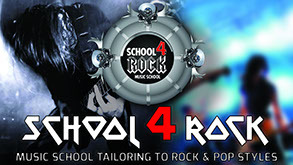 School 4 ROCK is a music school located in Melbourne's West, and NOW servicing various areas across Melbourne. We cater especially to the popular genre of POP & ROCK. Contact SCHOOL 4 ROCK about your needs. Subscribe to the newsletter to receive monthly updates.